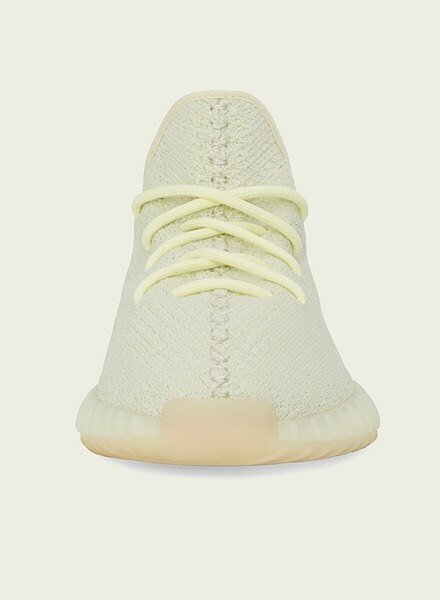 Get ready for the biggest drop of the summer; Kanye West and adidas Originals bring the next, must-cop edition of the Yeezy Boost 350 V2 – dressed in a ‘Butter’ colourway. Kanye’s fire collabs with adi started back in 2015 with the release of the Yeezy Boost 750 and Yeezy Boost 350. The 750 was the first to debut, reppin’ a drastic change from the sneakers Ye had produced for Nike, giving sneakerheads the feeling he’d been given more creative control with adi. The 350 emerged in the summer of 2015 at New York Fashion Week. Demanding attention, the 350 became known for its simple design, Primeknit upper and its use of Boost tech. Both silos were then showcased in full with a fresh range of colourways in late 2015 at the Yeezy Season 1 show. The Yeezy ‘season’ continued with each Yeezy launch – including the 950, 700, 500 and Powerphase. It was at Yeezy Season 3 that the most iconic look to date dropped – the Yeezy Boost 350 V2. 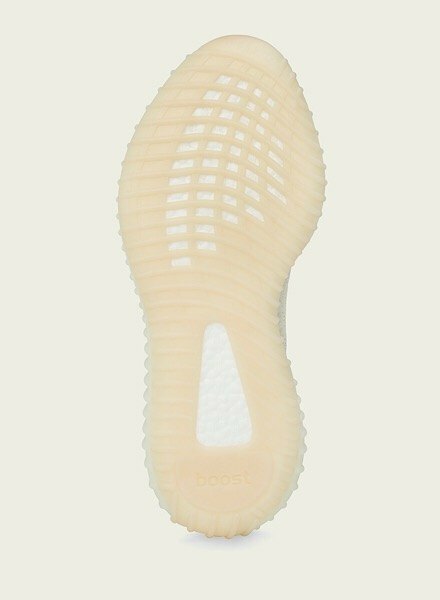 Pushing the 350 to a new level, Kanye took the old design and modified it with a chunkier midsole and a stripe to the side with “SPLY-350” branding. The meaning behind “SPLY-350” is still unknown, but rumours are that it stands for “Saint Pablo Loves You” in relation to Ye’s 2016 album, The Life Of Pablo. The latest version of the Yeezy Boost 350 V2 takes things back to basics. Though it was first dubbed ‘Ice Yellow’ and ‘Peanut Butter’ before sticking to just ‘Butter’, the Primeknit upper sits somewhere between yellow and white. Keeping to a monochromatic aesthetic, it reps a tonal design with signature ‘SLPY-350’ having been removed to give the sneak a uniform look. Make sure you don’t miss out on the hottest kick of the summer! Dropping @JD on 30.06.18 – make sure you know how to cop them!